Colonial Church of Santiago by the archaeological site of Tlatelolco, Mexico City. | THP Travels | Ramblings and travel photography. 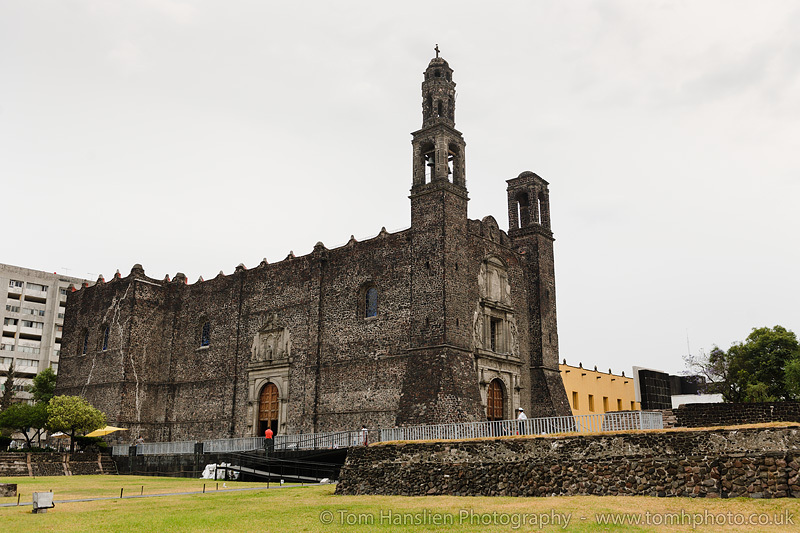 Colonial Church of Santiago by the archaeological site of Tlatelolco, Mexico City.